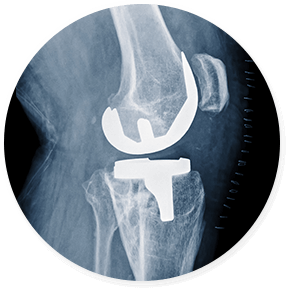 At Total Orthopaedic Care we provide superior orthopedic services for all of life’s stages. With offices located in Pembroke Pines and Lauderdale Lakes, Florida, we offer comprehensive care for general orthopedics, sports medicine, hand and wrist treatment, total joint reconstruction, advanced arthroscopic procedures, PRP and biologic therapies, and more. At Total Orthopaedic Care we care for you from head to toe. Our orthopaedic surgeons address a wide variety of disorders affecting bones, cartilage, joints, muscles, tendons, and ligaments. The most common injuries and conditions we treat include common and complex fractures; sprains and strains; arthritis; tendinitis and bursitis; and ligament, tendon, and cartilage tears. 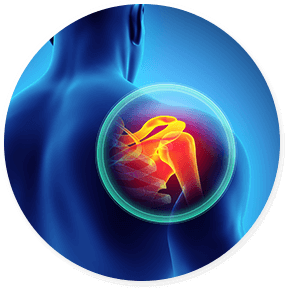 Our orthopedists will provide you with a detailed diagnosis, a clear explanation of your injury or condition, and your treatment options. Total Orthopaedic Care proudly offers comprehensive pediatric orthopaedic care for younger patients. We provide services for every life stage, including infants and children. Our orthopedists routinely care for pediatric patients with traumatic injuries such as bone fractures, congenital defects, and developmental and neuromuscular conditions. Our board-certified physicians are known for their gentle, yet innovative pediatric orthopaedic care. 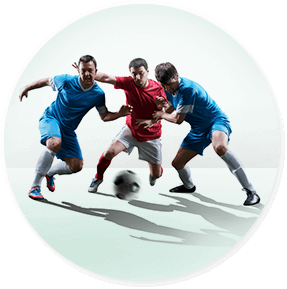 Our board-certified orthopaedic surgeons have decades of experience in advanced sports medicine. Together they offer sophisticated care for athletes of all ages. Whether you are an Olympic hopeful, a collegiate athlete, a professional NBA player, or even a Little League pitcher, our orthopedists can help you get back to the sports you love. Advances in arthroscopic surgery allow orthopedic surgeons to work in tiny spaces through dime-sized incisions. By inserting a flexible, high definition medical camera (scope) and other specialized, tiny surgical instruments, your surgeon can perform advanced procedures such as rotator cuff repair, cartilage repair, or even reconstruction of the anterior cruciate ligament in the knee, all while leaving healthy tissues intact. 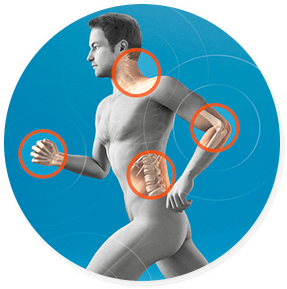 Total Orthopaedic Care offers leading-edge medical therapies like biologics and PRP treatments. Platelet-rich plasma (PRP) is derived from your own blood. 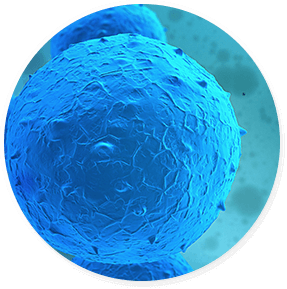 This plasma contains healing components, including platelets and human growth factors, which stimulate healing at the site of injury. The plasma is isolated, or concentrated, by spinning the blood sample in a centrifuge. It is then re-injected into the target area in order to trigger a healing cascade.